Commercial Think! Drink and Drive online campaign advert. 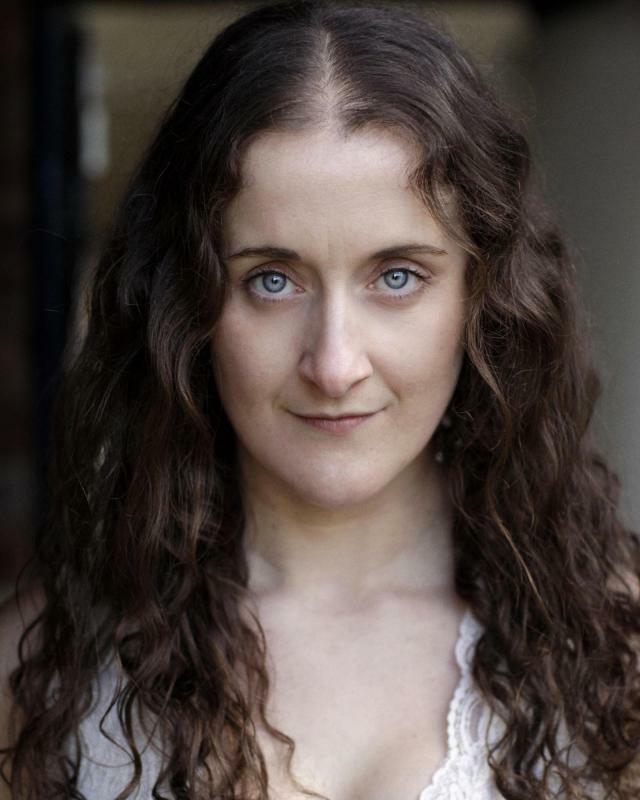 Emma Vickery is a South West based Actor and Theatre Practitioner. Emma trained at East 15 Acting School, and has extensive experience and training in physical and visual theatre. Emma has performed in open air and site specific Shakespeare, children's theatre, opera, and devised contemporary theatre. She is an Associate Artist with Motherlode Theatre Wales with whom she works as a movement director and performer, collaborating on projects with the Wales Millenium Centre, Chapter Arts, RCT Theatres and Bristol Old Vic Ferment. Emma is also an Associate Producer for Wassail Theatre in Somerset. Strong devisor, dancer and physical performer, with good improvisational and physical theatre skills. Actor Musician (Ukulele and Melodica) with strong singing skills. BADC Advanced Level 3 Stage Combat. Competent and experienced Horse Rider. Experience in many aspects of animal handling, including farm animals and dog training and agility. Training in puppetry, clowning, gymnastics, dance, trampolining, acro balance, contact improvisation, aerial skills and physical theatre. BADC Advanced Level 3. Specialism in Broadsword.